House for rent on Bonaire? 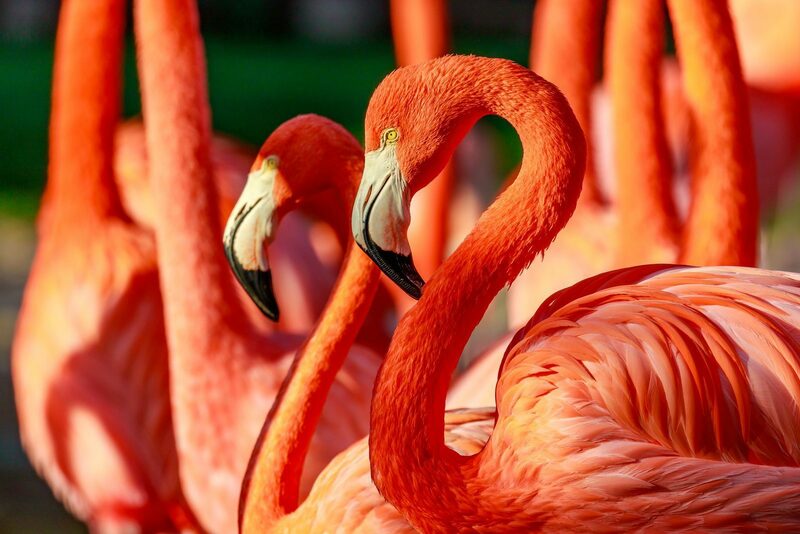 Then come to Resort Bonaire, which is situated just south of the Bonaire's capital Kralendijk. 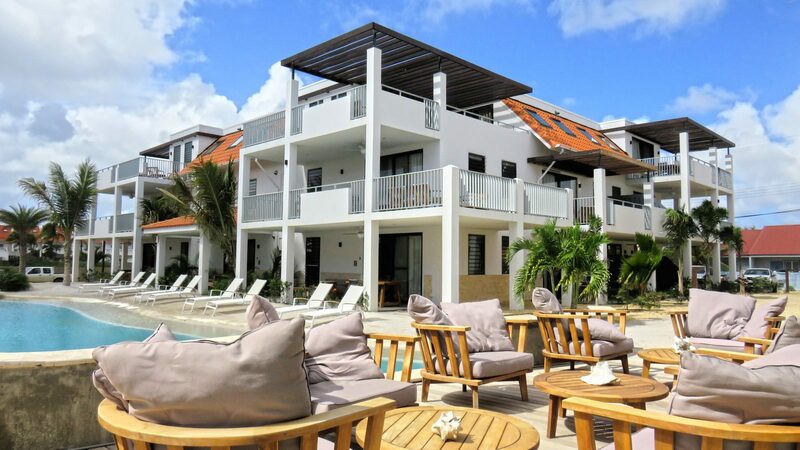 Resort Bonaire is one of the most modern and stylish resorts on the island and it is located very near the beach. 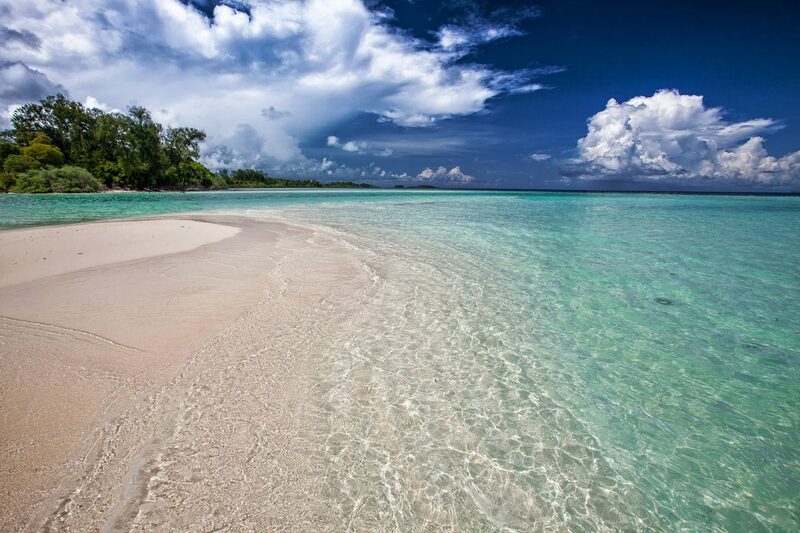 Therefore, if you are looking for a house for rent on Bonaire you can do no better. 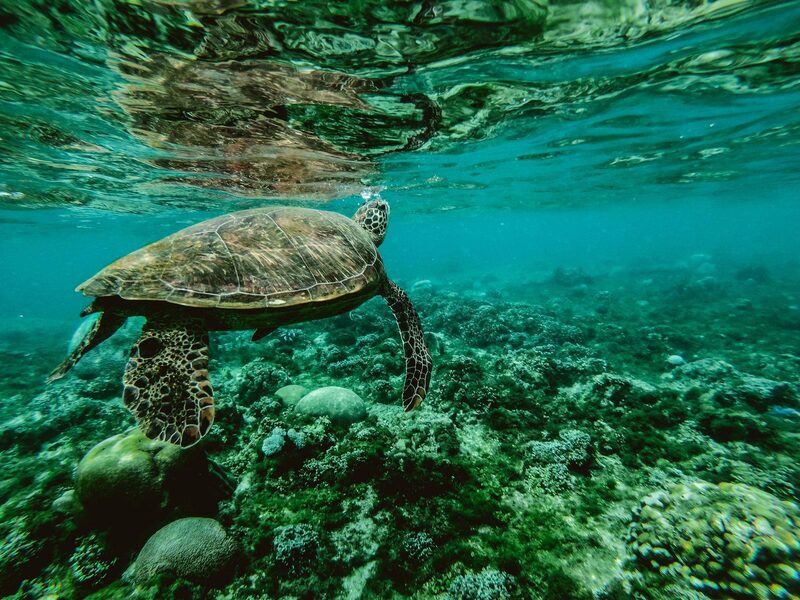 The surroundings of the resort are stunning and include among others the Bonaire National Marine Park, the Jibe City Windsurfing Centre and the Washington Slagbaai National Park. 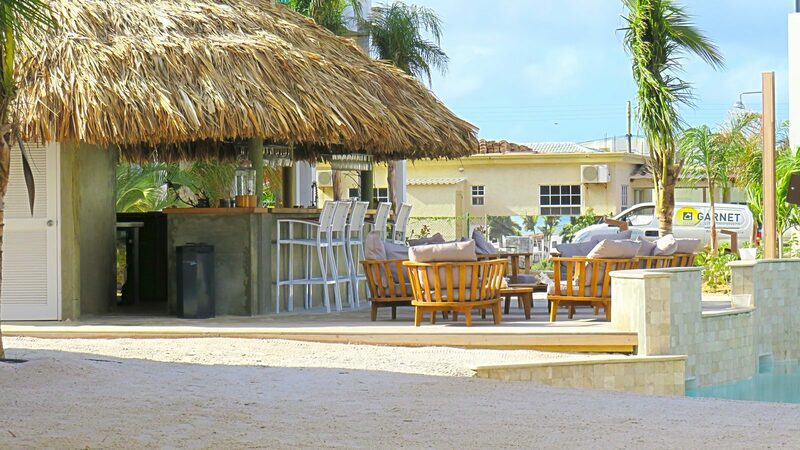 So, if you are looking for places to swim, surf, dive, or just to take a stroll in a park Resort Bonaire is the right place for you. 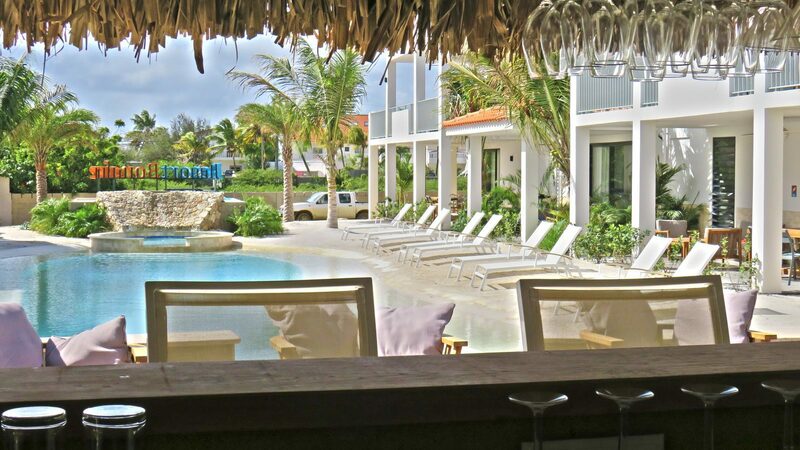 No house for rent on Bonaire is quite like our apartments, but neither is any resort anything like Resort Bonaire. That is because at our resort we provide the best services, which include a finely designed swimming pool, and poolside bar. Great children's playgrounds on the whole resort and in the pool as well. Besides that, there is free Wi-Fi on the entire resort. Book your apartment now at our booking page. If you have any questions, please contact us by calling or filling in the contact form.